Just in time for Spring and Summer our new screened backyard pavilions are a great place to spend time with the family eating dinner and playing games. 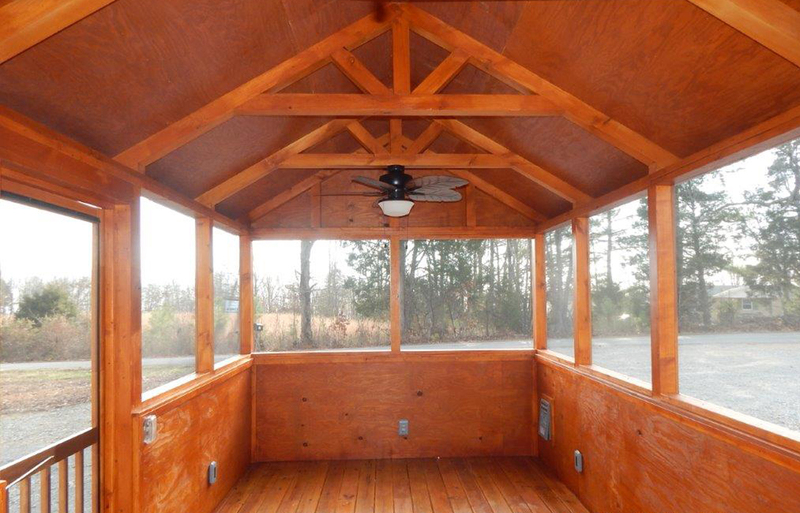 Our screened pavilions keep you protected from the elements so you can enjoy the fresh outdoor air. You can relax, read a book or take in the scenery without being bothered by those pesky insects. 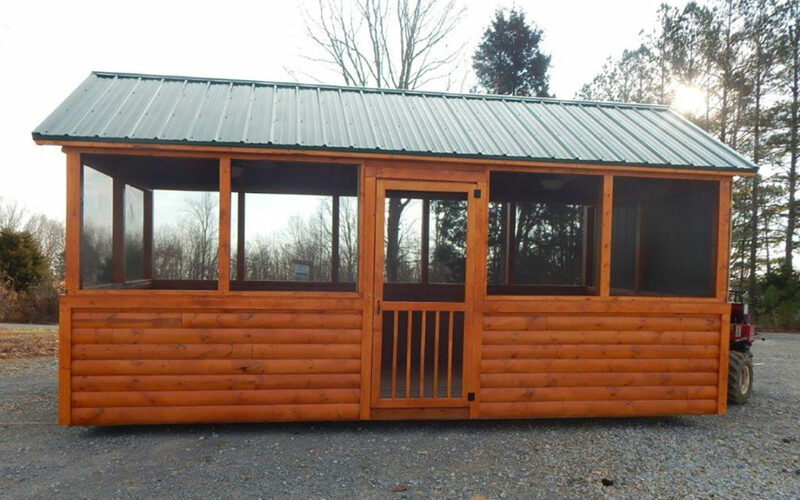 Come see our screened back yard pavilion in person at the 2017 Nashville Lawn & Garden Show. We offer two different style of pavilions. Board & Batten siding available also upon request. 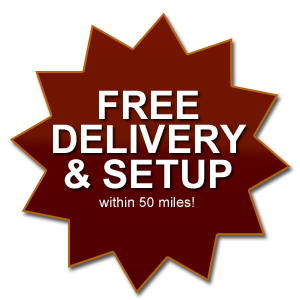 Contact Hilltop Structures today by calling (615) 789-0062 to order your pavilion and set up a delivery date.